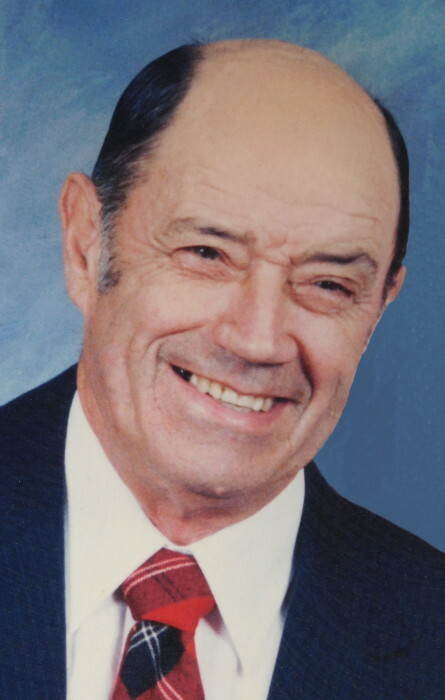 Age 88, of Waynesburg passed away unexpectedly Monday March 18, 2019 in Aultman Compassionate Care. He was born August 10, 1930 in Canton to the late Waldo W. and Rosa (Henning) Van Voorhis. Donald was a Korean War Army veteran. He retired from Ohio Power (AEP) in 1992 after 43 years of service and was a Sandy Township Trustee for 25 years. Donald was a Life member of Indian Run Christian Church, member of Magnolia Grange and Ohio Power Retirees. Donald was a life-long farmer; he enjoyed farm auctions and his time spent with family and friends. He is preceded in death by his daughter, Denise Van Voorhis in 2017. Donald is survived by his loving wife, M. Virginia “Gini” (Ramage) to whom he was married 61 years; two sons and daughters-in-law, Brian and Kathy Van Voorhis, Brad and Amy Van Voorhis; six grandchildren, Caleb, Lydia, Moriah, Haley, Sam and Julia Van Voorhis; and his faithful canine companion, Hope. Funeral services will be Friday March 22, 2019 at 11:00am in Indian Run Christian Church at 8368 Hill Church St. SE, East Canton, OH 44730 with Pastor Terry Bailey and Donald’s nephew, Pastor Jeff MacKay officiating. Burial with Military Honors will follow in Sandy Valley Cemetery. Friends and family will be received Thursday 6-8pm in the Sanders Funeral Home in East Canton and one hour before services on Friday at the church (10-11am). In lieu of flowers memorial donations may be made to St. Jude Children’s Research Hospital or the Indian Run Christian Church Building Fund. Condolences or fond memories may be shared online at www.sandersfuneralhomes.com.